Multiple airstrikes reportedly targeted Hit, allegedly leading to significant civilian casualties. News agency Herak reported one eyewitness as saying that five airstrikes had struck the city: “The first targeted outside a hospital building, and the other targeted a house near the mosque. A further air strike targeted a house in the Qadisiyah district, leading to the deaths of three children killed, and another bombing targeted in the vicinity of a school.” NINA described the attack as a “random raid” by the coalition. However, the coalition denies carrying out any strikes in the vicinity on this date. 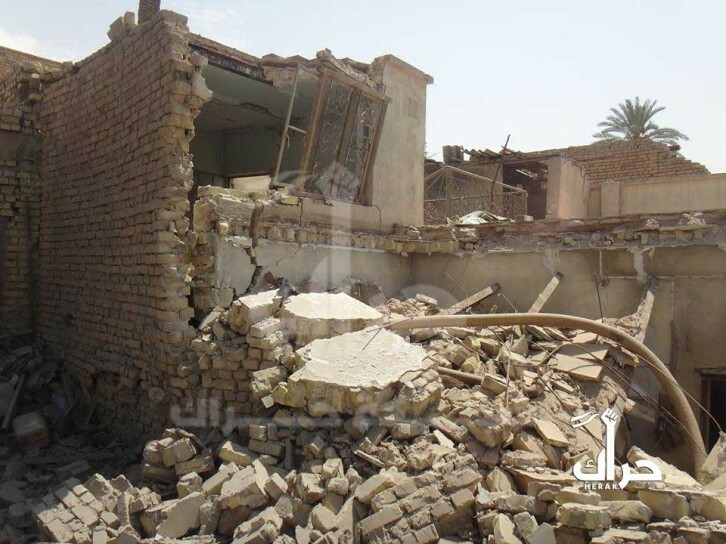 Four houses in the al-Zohour district were among those reported damaged or destroyed. Residents were urged by loudspeaker to donate blood at the local hospital. Russia Today made no mention of civilian casualties, though reported that 85 “Daesh militants” were killed in coalition airstrikes on Hit that day. Multiple civilians were reported killed as a result of air raids launched by the coalition south of Mosul. The National Iraqi News Agency cited forensic sources as saying that 16 people, including six women and children, were killed. Other media reported that up to “22 Daesh militants” were also killed in coalition airstrikes in the vicinity, including 13 at Al Qayyarah. 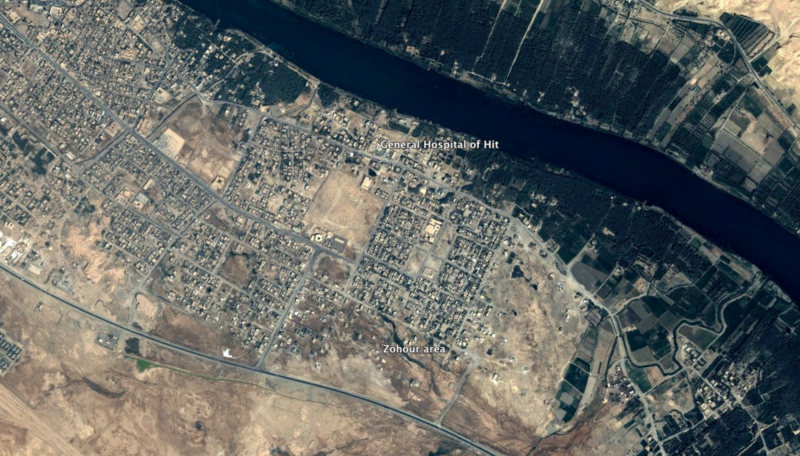 Reports of the incident mention the subdistricts of Al Qayyarah and Al Shura, south of Mosul. Coordinates for the middle point between these areas are: 35.8949604, 43.2228756. Due to limited information and satellite imagery available to Airwars, we were unable to verify the location further. Three civilian males were reportedly killed in an alleged coalition airstrike on the city of Al Hassakah, according to a single source. No coalition airstrikes have been officially reported in Al Hassakah governorate between November 12th-14th 2014. 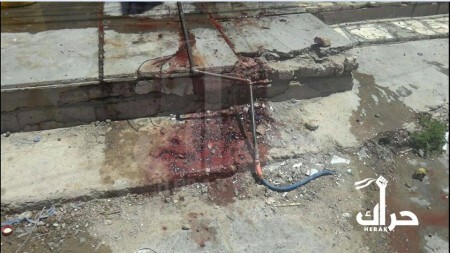 Open source video indicated that three civilians were killed in a deliberate strike on an oil collection point in DeZ. 13 Nov 2014: Review could not determine that the video came from the strike in DeZ. Althgouh there was a US strike on the oil collection site, the target was validated through the JTCB. Targeting was mitigated - it was a night strike on a specific target where NV was assessed as 0, with mitigated weapons effects. WSV cleared target. There was no way to determine the authenticity of the allegation. 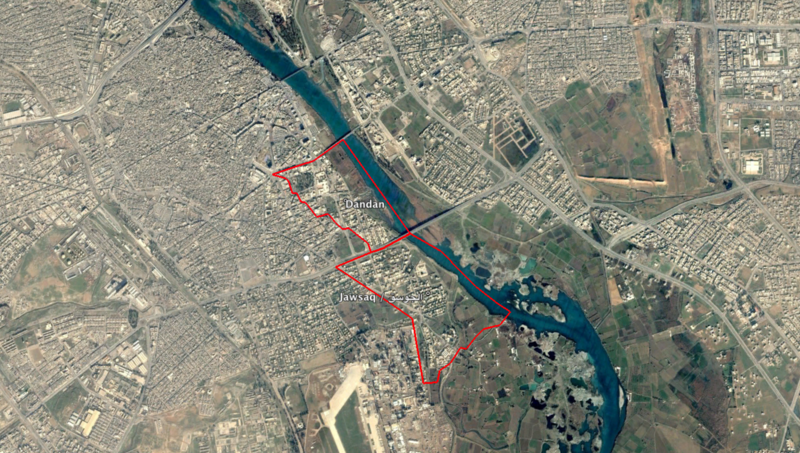 Iraqi news agency NINA and others reported that seven civilians – including children – died in “international coalition raids” in the vicinity of both Denden and Jawsaq, south of Mosul city. An additional strike by the Iraq military at nearby Mithaq in eastern Mosul reportedly killed an additional 15 civilians. A number of sources cited SN4HR (in a report now lost) as claiming that two unnamed civilian males and one ISIL militant were killed in a coalition airstrike at Manbij, near Aleppo. No coalition airstrikes were officially reported in Aleppo governorate between November 10th-12th 2014. The Syrian Martyrs website claimed that a civilian male died in a coalition airstrike on the village of al Shanan near Dayr az Zawr. He was later named as Rashed Hamdan Al Abd Al Jassem. 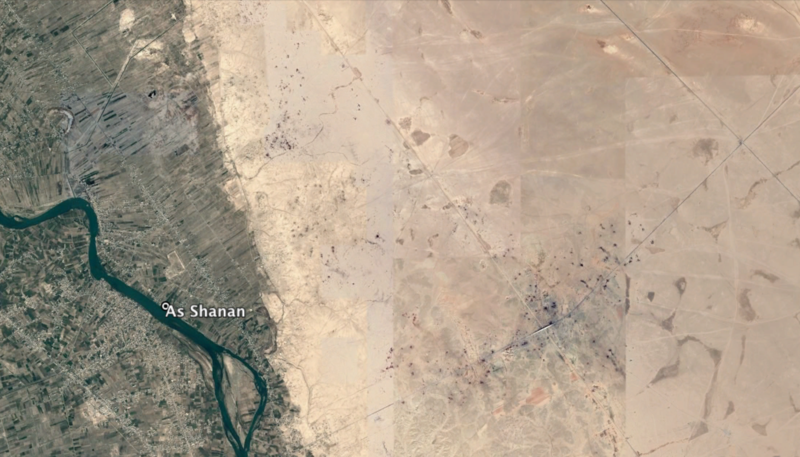 We have an incident listed on November 7th [CS023] in which three male civilians were reported killed in a coalition raid on Al Tanak oil field in Deir Ezzor. There is a chance these two incidents are linked.